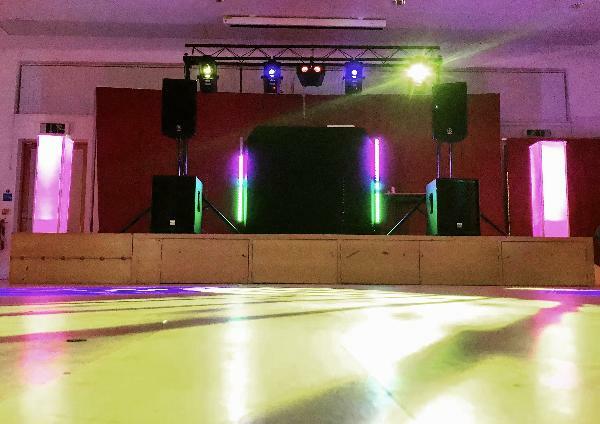 SouthSound Disco Kent : Professional Mobile Disco and Wedding DJs serving Kent and surrounding areas since 1993. Professional Mobile Disco and Wedding DJs serving Kent and surrounding areas since 1993. Functions in 2019 / 2020. Don't forget to view our Demonstration Videos on the 'Demo Videos' page. Venue list has been recently updated - See the venue link in the top menu. View our feedback page to see the latest received comments and messages. The links above will direct you to our Facebook / Instagram & Twitter pages. 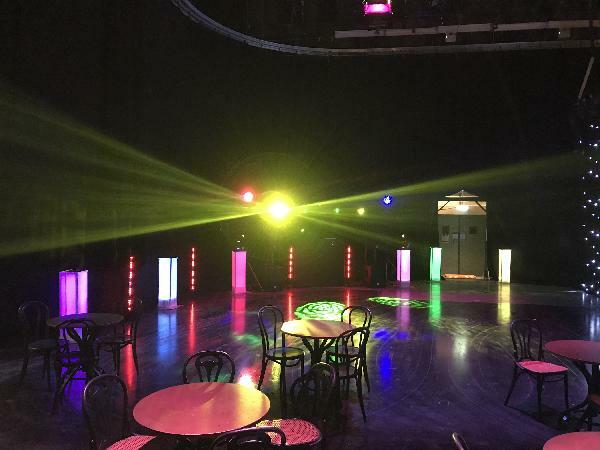 We have many extra services we can provide to enhance your special evening including confetti cannons, wedding backdrops, red carpet hire - See our Themed Party & Optional Extras pages. Our Optional Extras page has been updated to include our latest party props. 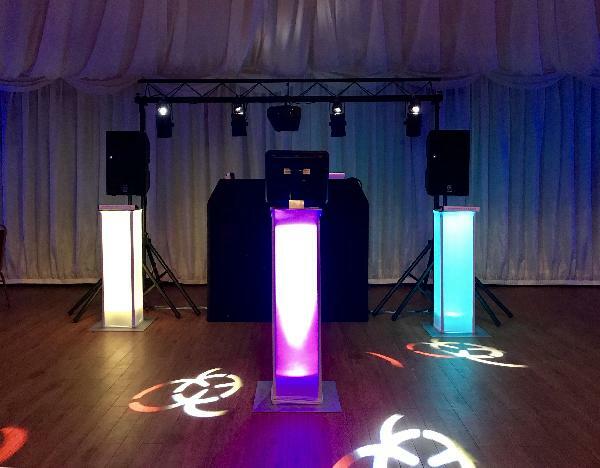 SouthSound have been one of the leading wedding and party DJ services throughout Kent and the South East since 1993. 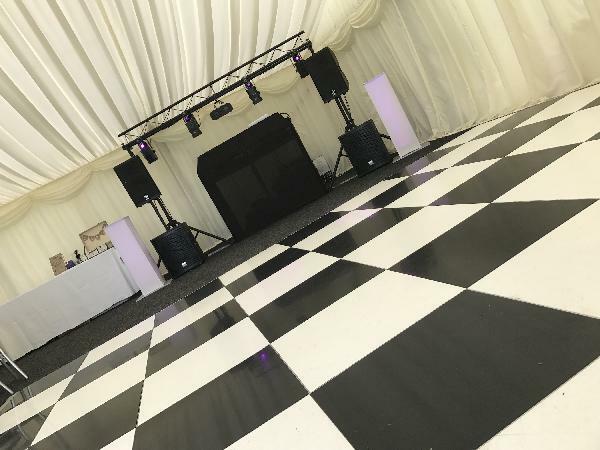 We are based in Kent and available to hire 7 days a week for all occasions including themed events with lots of optional extras to add if you wish. 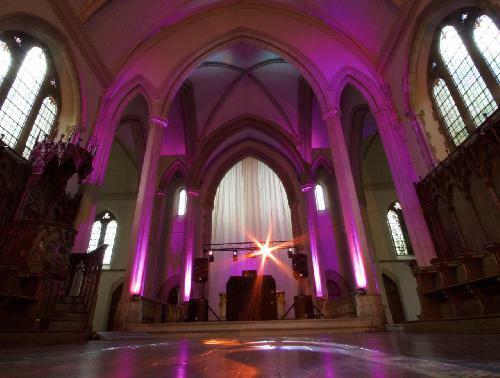 Wedding set up in a church. 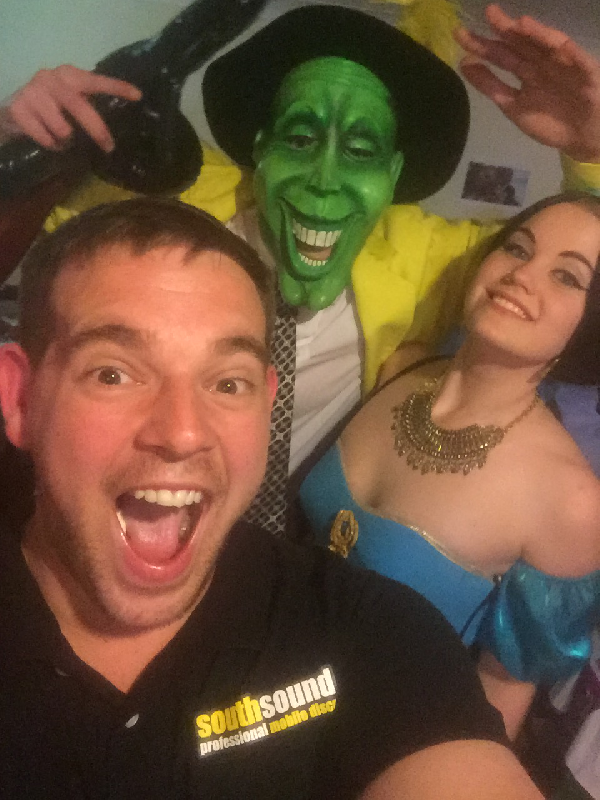 Props available to hire for halloween events. Marquee wedding set up July 2017. 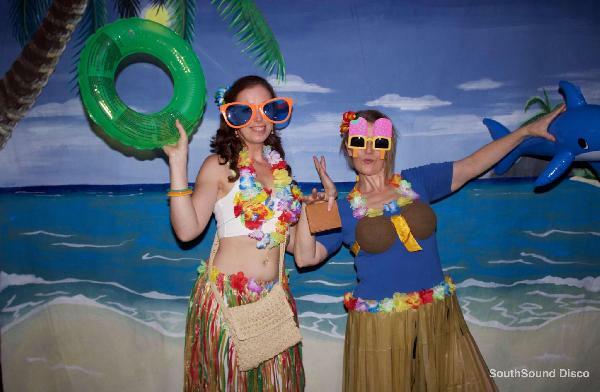 Our beach photo backdrop available for special events. 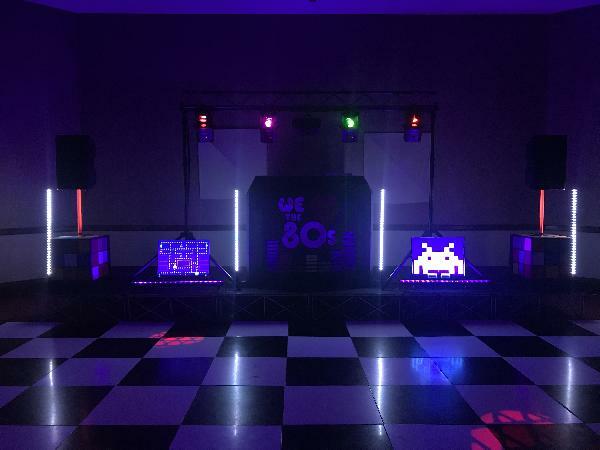 All occasions catered for including themed events and 80's nights. Optional extras are available such as confetti cannons, bubble machine and starlight wedding backdrops & photography backdrops. Our DJs hold public liability insurance (PLI) certificates, and all equipment is PAT certified. All functions are protected with a booking contract and confirmed in writing.